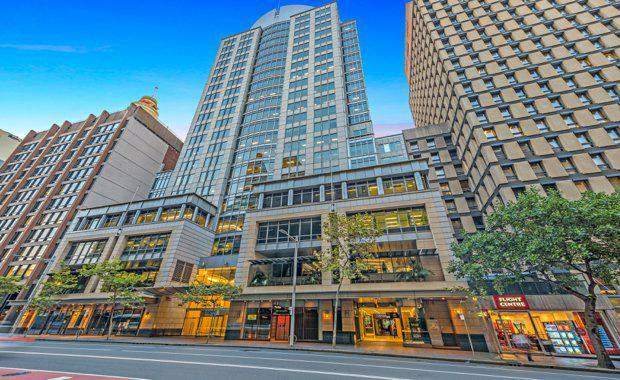 A heavily sought after hotel site in Sydney's repurposed Martin Place precinct has been sold for an undisclosed amount, only days after landing on the market. Despite the agent's reluctance to reveal the final price for the hotel, called 'Verandah', it is believed to be comfortably in excess of the $9 million price range proffered at the commencement of the campaign last week. Ray White Director of Asia Pacific Hotels Andrew Jolliffe negotiated the deal, and confirmed the fervour and high quality interest which served as a hallmark of the shortened sale process. "We were patently aware of the level and quality of interest that a strategic advertising campaign would generate from this market, and consistent with this view, we were readily engaged by a number of particularly well credentialed parties within a very short period of time," commented Jolliffe. Vendor Dean Haritos confirmed the recent exchange of contracts was an important step in moving on with his many other business ventures outside the hospitality industry. “Having sold the Light Bridge Hotel in 2015, and given the growth of other unrelated business interests we are involved in, it became increasingly obvious to me that my focus was being continually redirected to where I could add more value; and the Verandah sale process was a key objective in order for me to meet this necessary recalibration of my time and focus,” Mr Haritos said. The circa 1,000 square metre hospitality business, complete with 20 poker machine licences, is set to enjoy the benefits of the State Government's planned Metro Station upgrade at nearby Martin Place, with some 10,000 people per hour expected to be deposited on to the doorstep of the hotel during peak periods. The identity of the purchaser has not been disclosed, however Mr Jolliffe confirmed that the new host was a well-known Sydney hotelier with considerable CBD hotel experience. "The successful party applied deliberate and very motivated acquisition practices, and in doing so was able to move efficiently in order to secure the unique hospitality footprint in one of Australia's most exciting and revered retail and commercial precincts" Mr Jolliffe said.